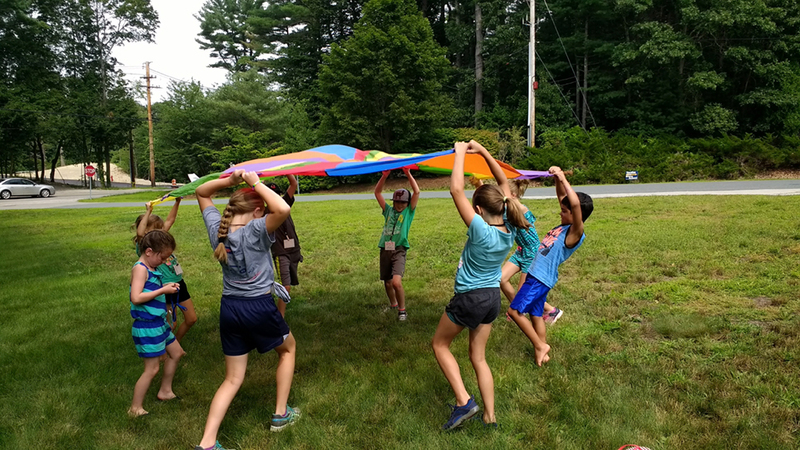 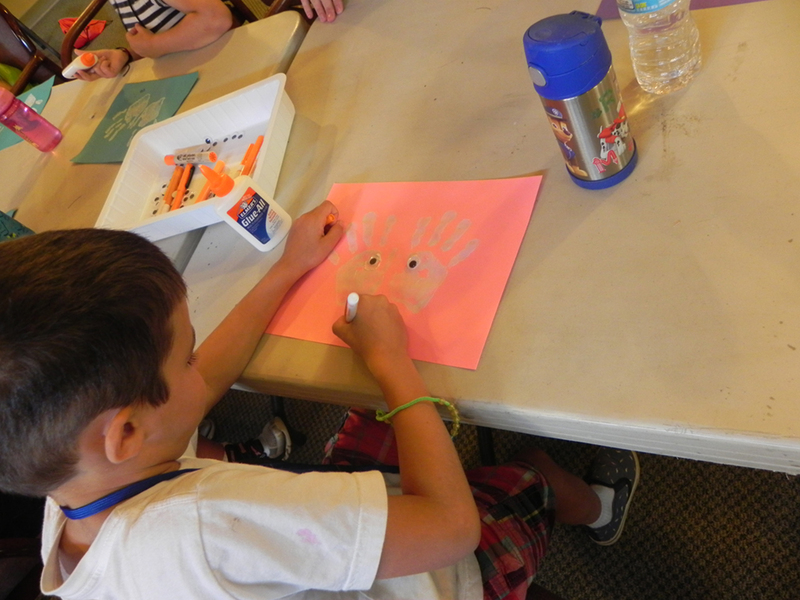 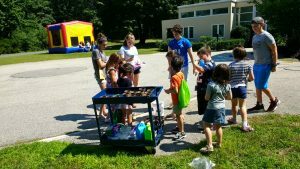 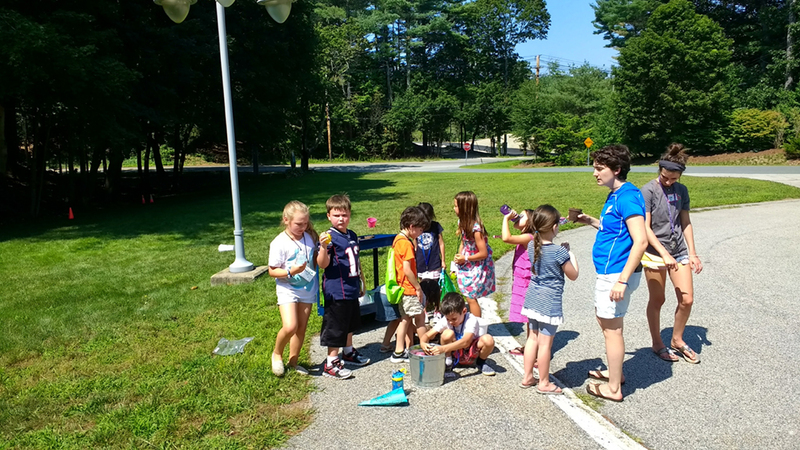 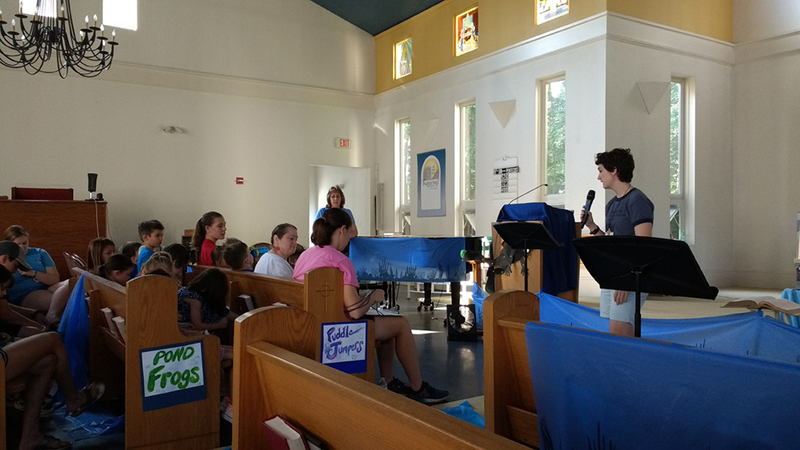 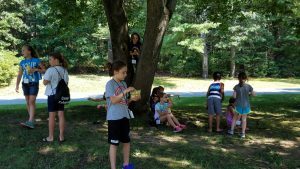 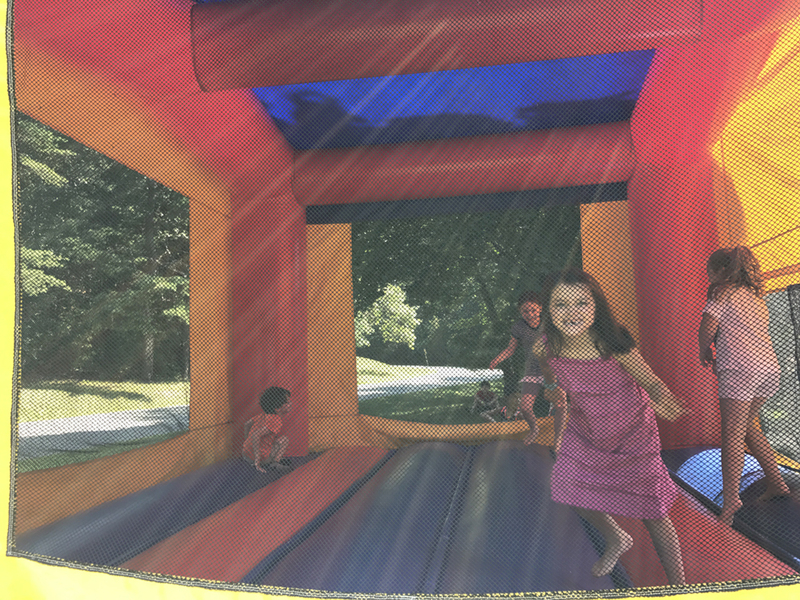 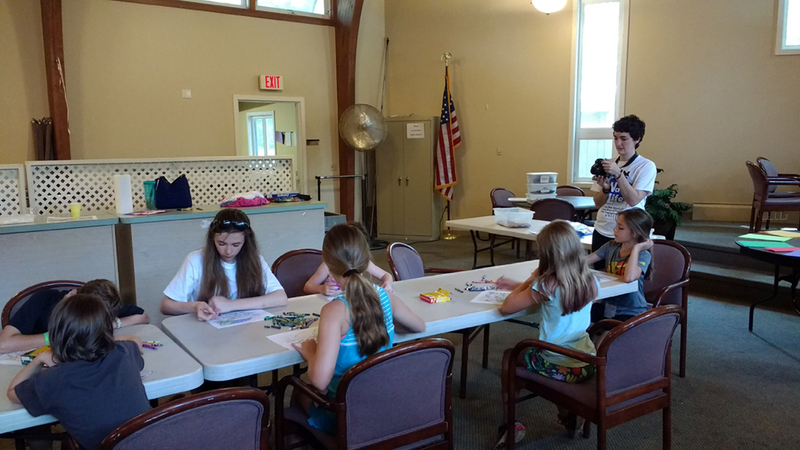 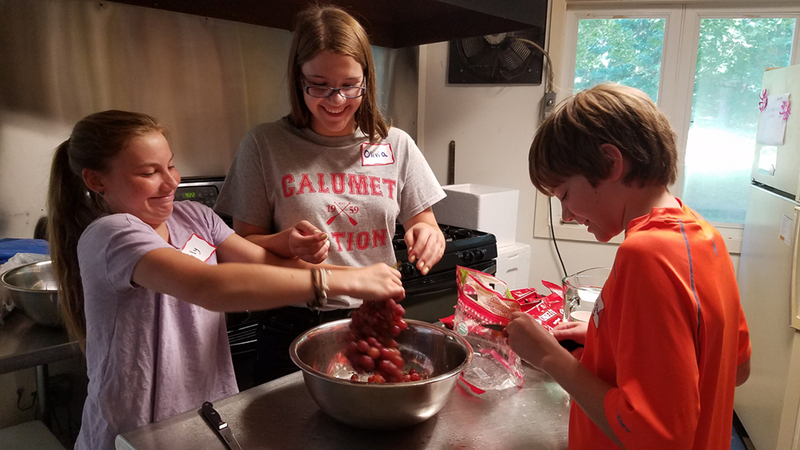 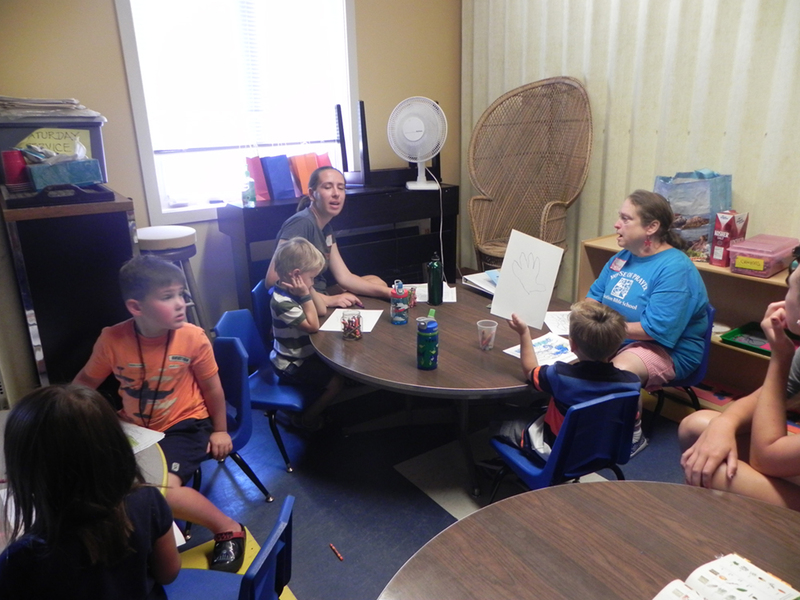 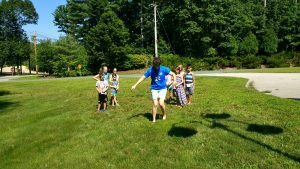 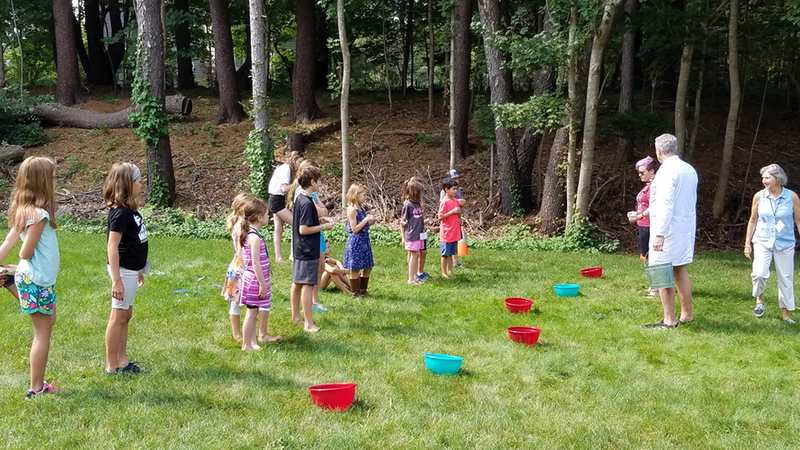 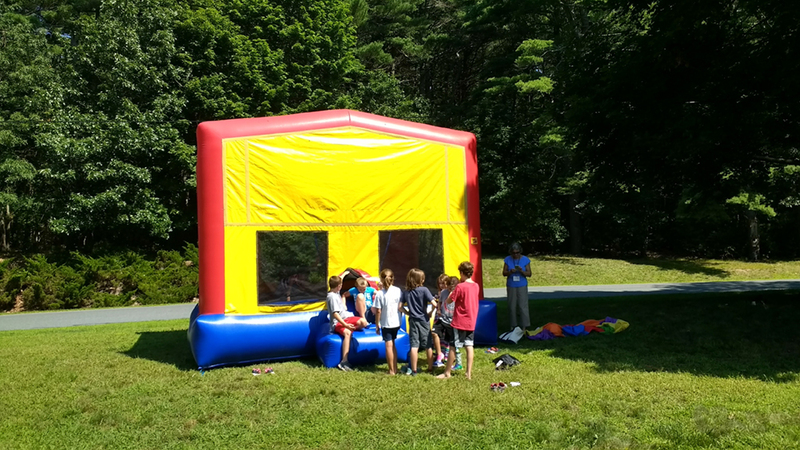 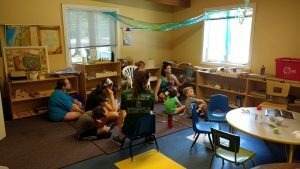 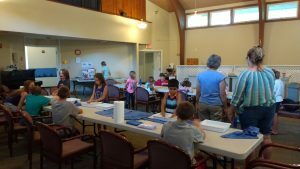 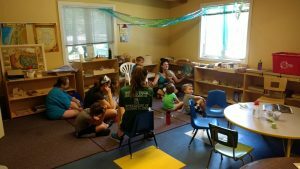 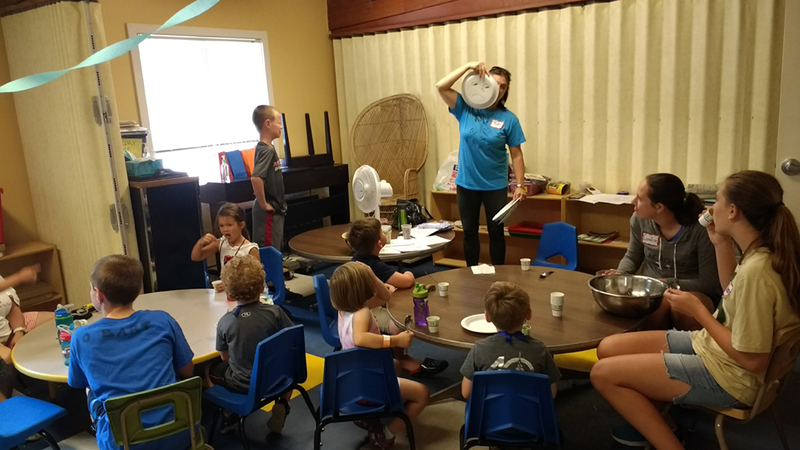 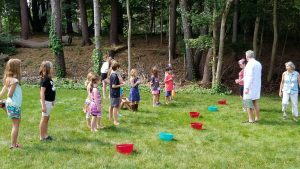 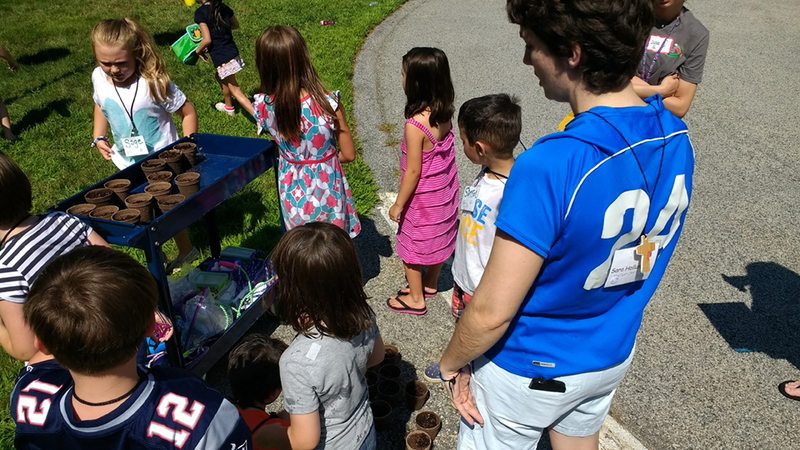 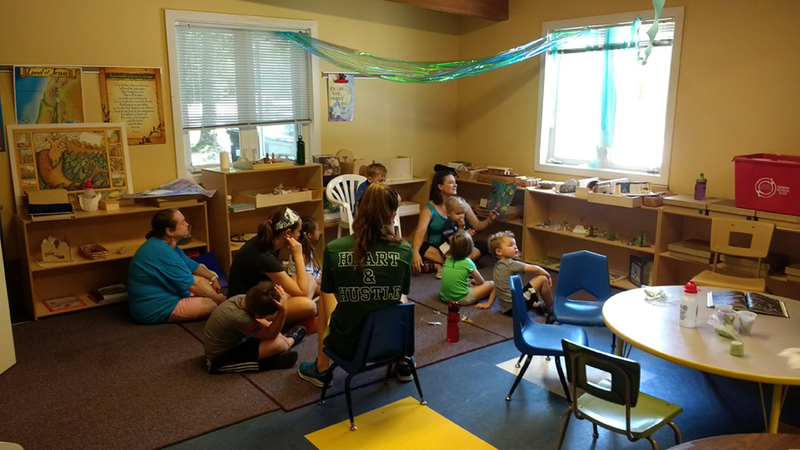 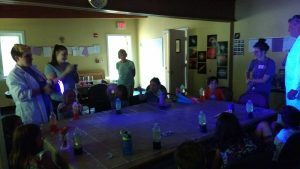 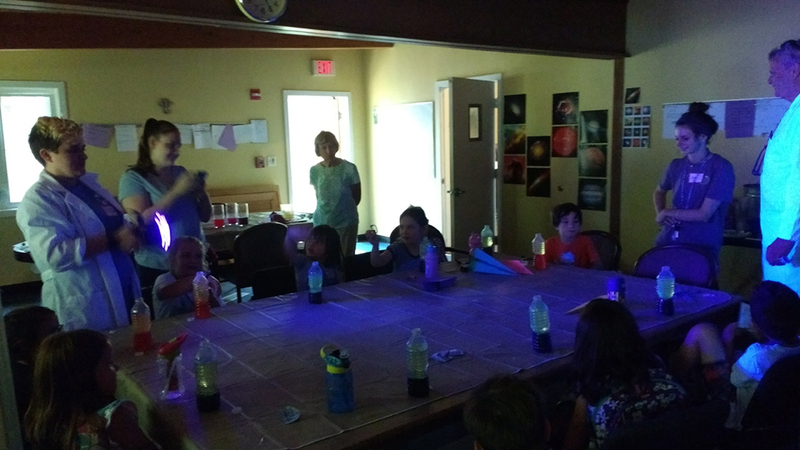 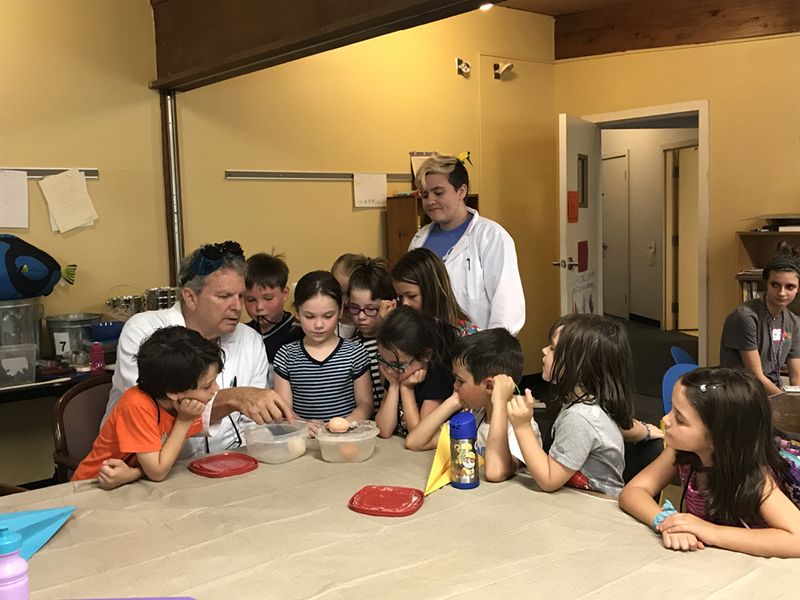 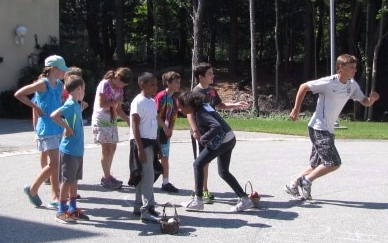 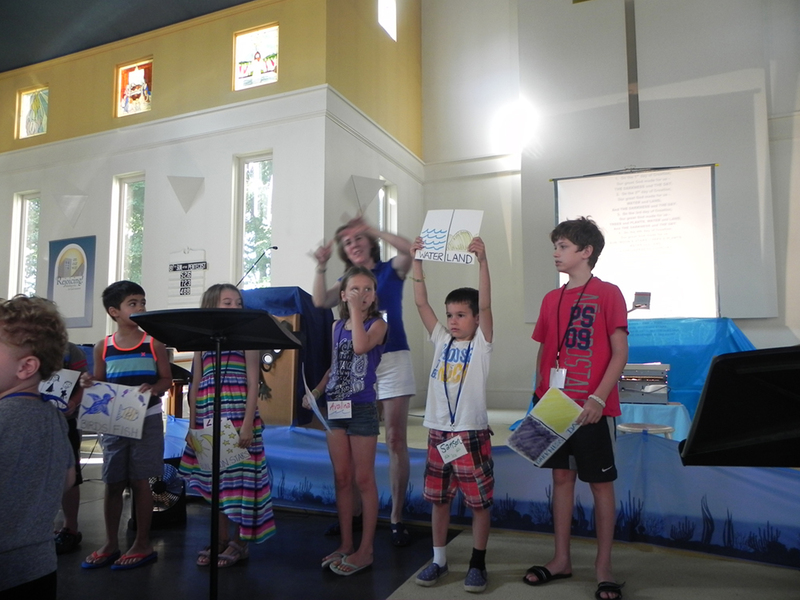 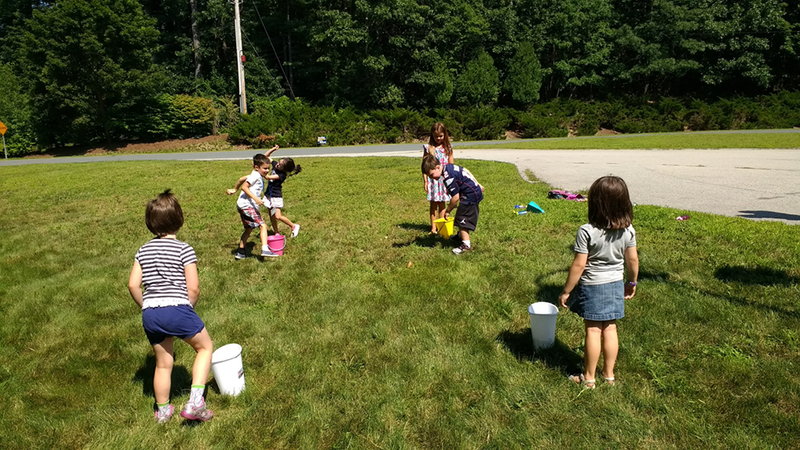 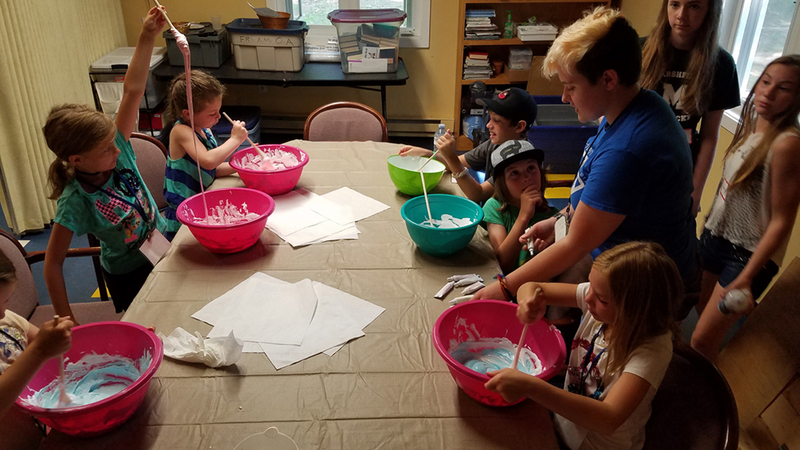 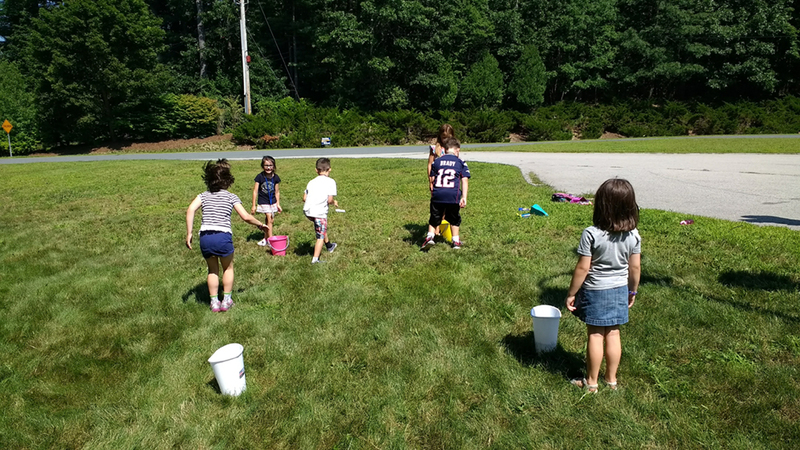 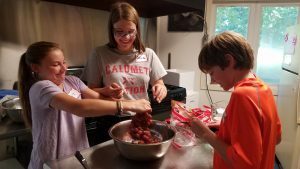 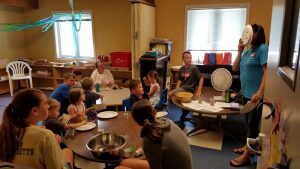 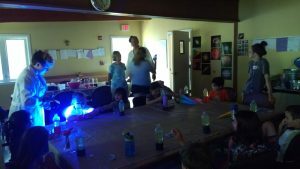 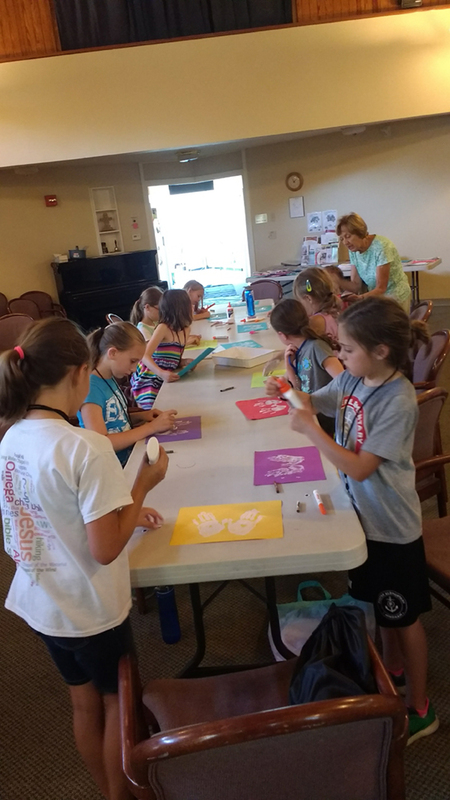 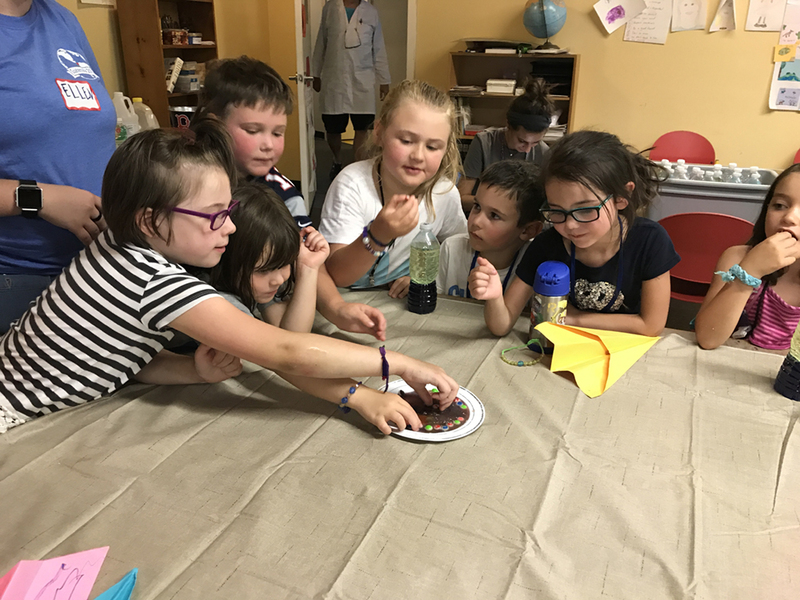 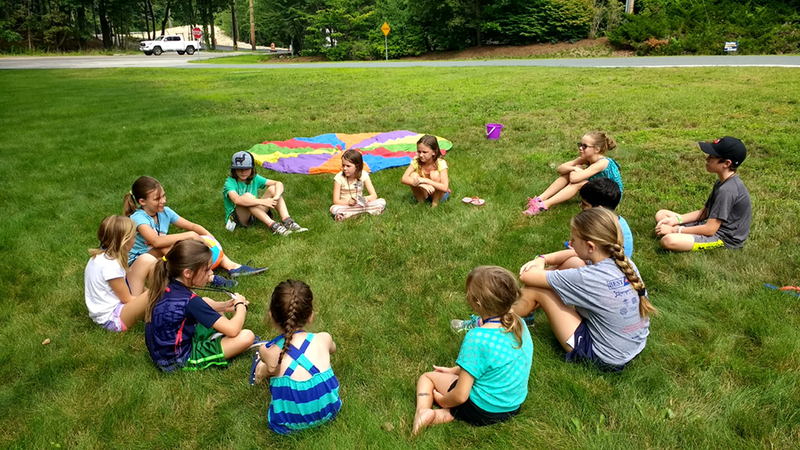 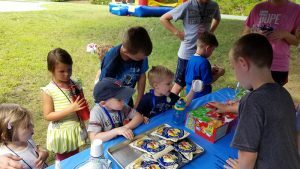 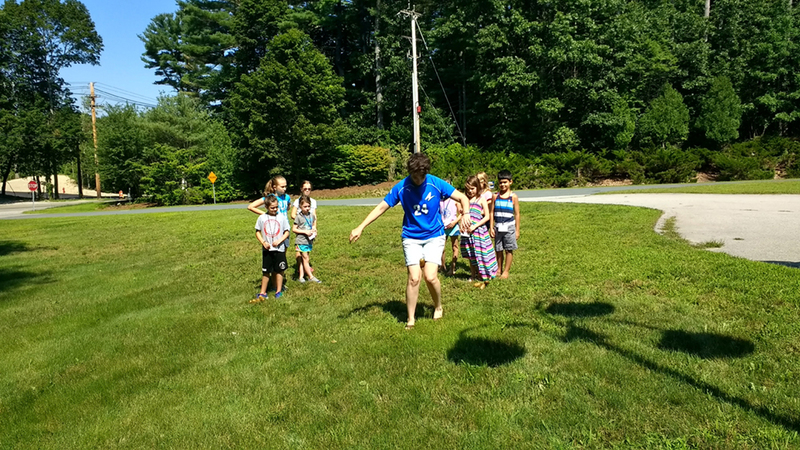 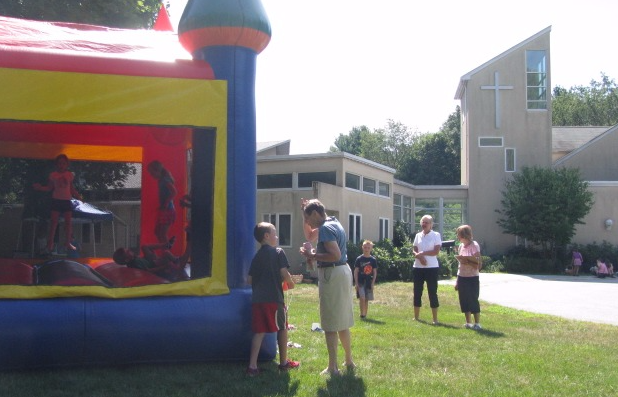 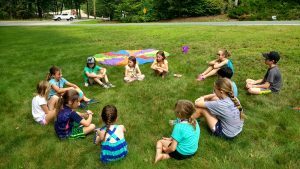 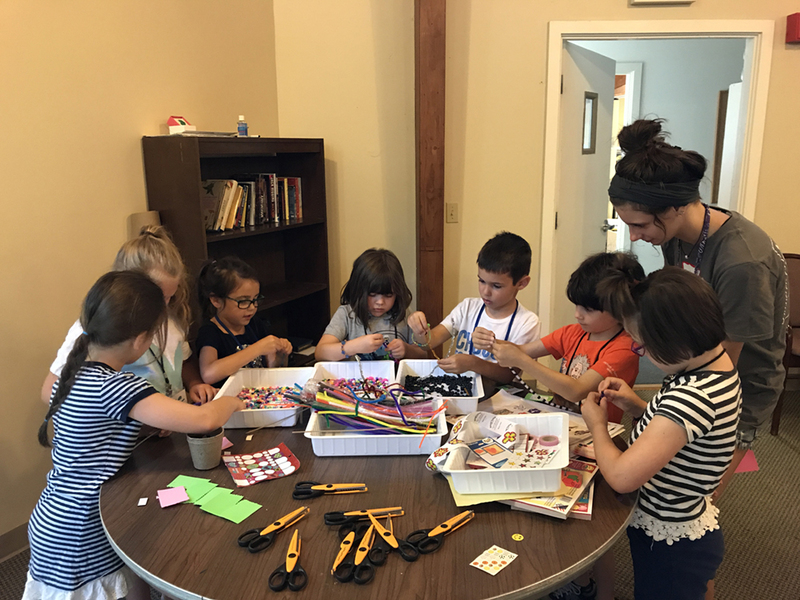 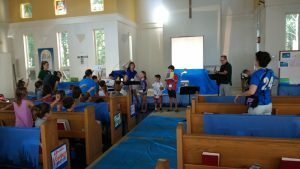 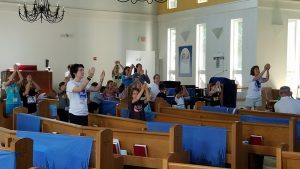 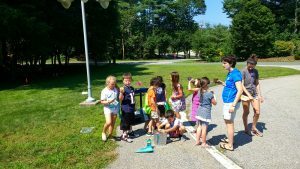 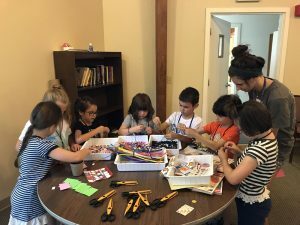 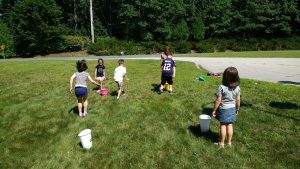 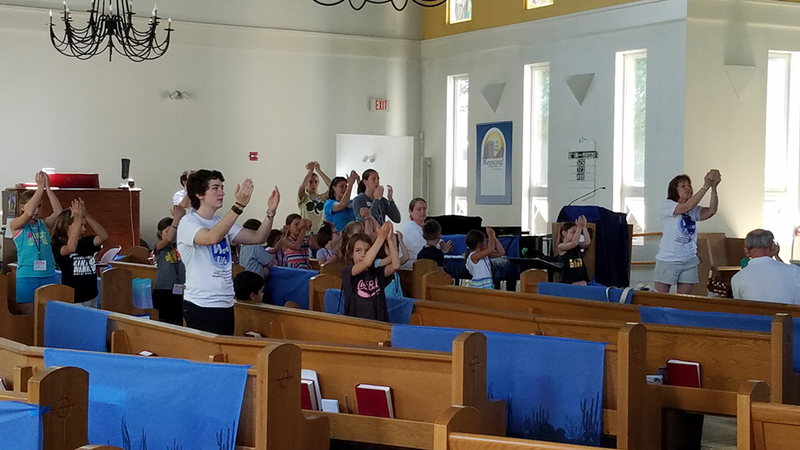 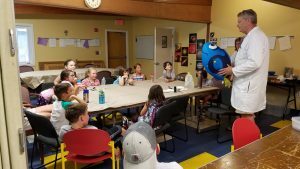 Since 2016 House of Prayer & Hingham Congregational Church have collaborated on a week-long morning Vacation Bible School, and we’re keeping that partnership going. 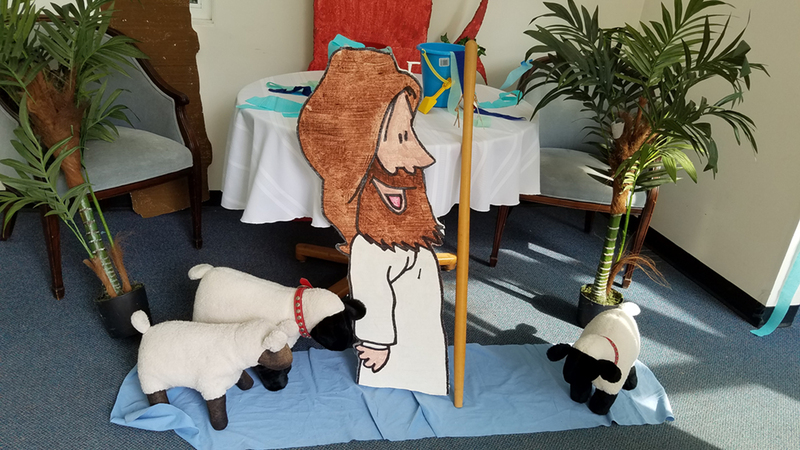 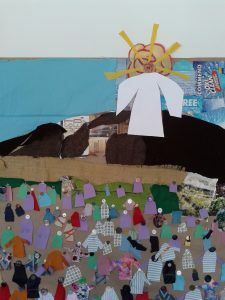 Join us in 2019 for Faith Exploration with Polar Pals July 29-Aug 2, 9 am - 12 pm at the Hingham Congregational Church, 378 Main Street Vacation Bible School is for children and youth ages 3 - 5th grade (young kids must be potty trained) to learn about and grow into God's love in Jesus! 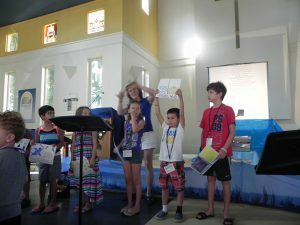 Cost - $30 / child, $55 / family; scholarships available. 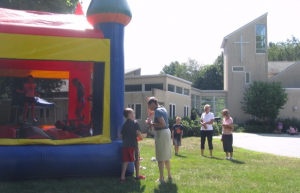 Email pastorsara@hccucc.com.